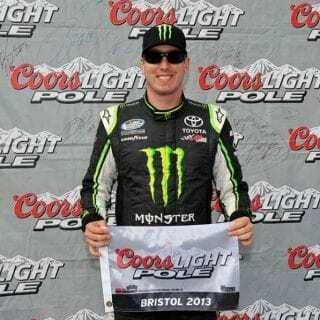 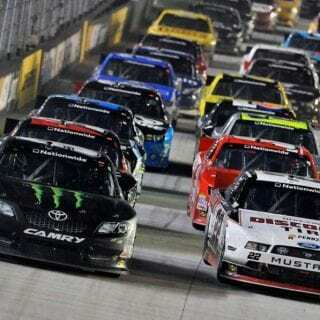 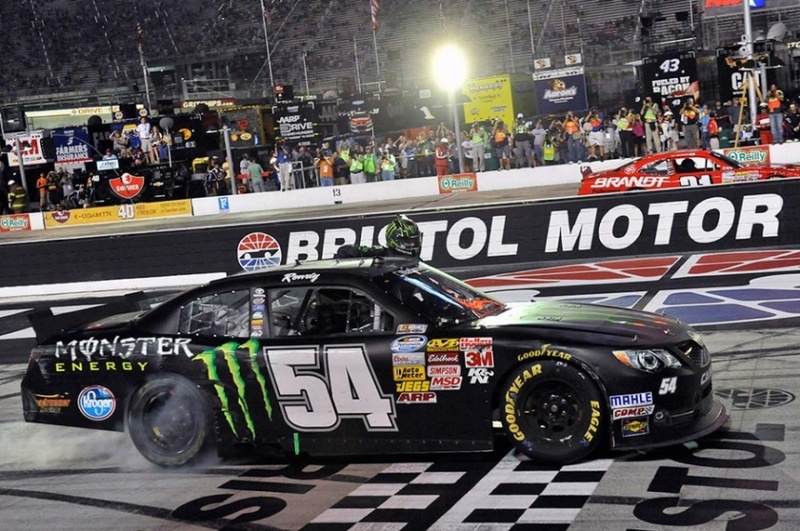 Kyle Busch wins at Bristol again. 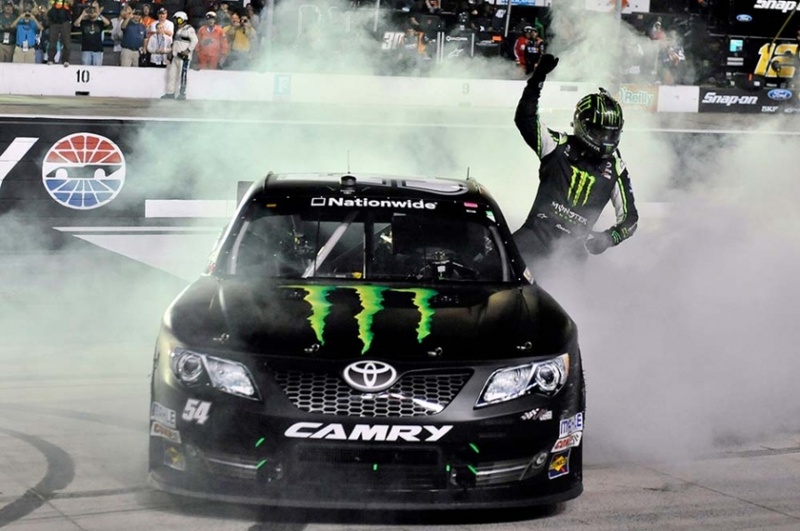 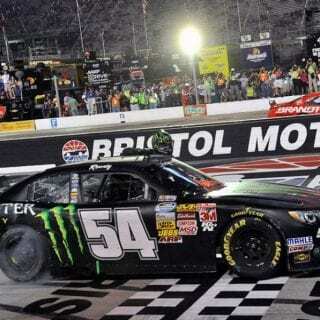 Busch started from the top spot Friday night and when the smoke cleared inside the Last Great Colosseum, he’d added a sixth Nationwide victory to his Bristol resume. 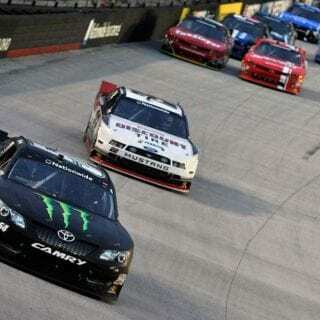 It was a near flawless performance in the Food City 250 that earned Busch his second win of the weekend. 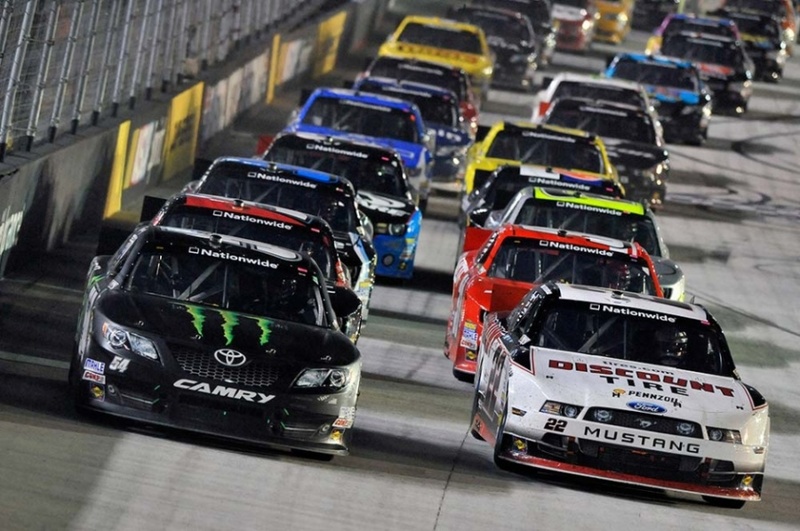 The 250 lap event not only had its battles, but also saw its share of controversy. 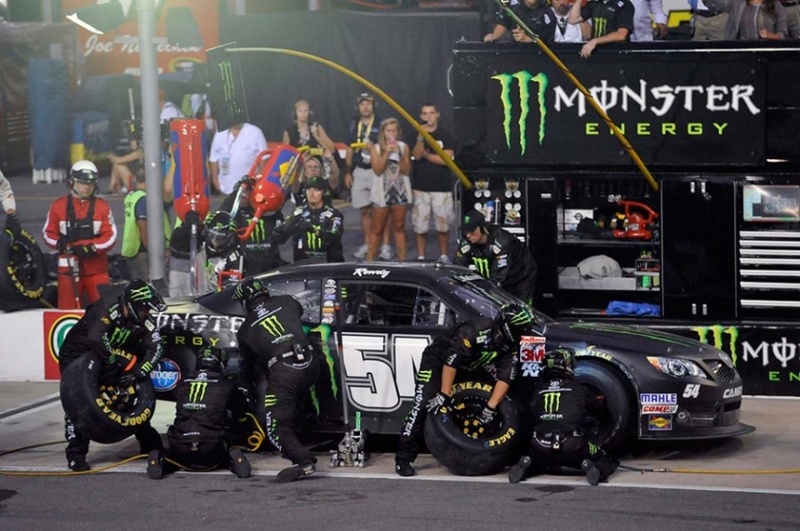 After a spin on lap 153, Joe Gibbs Racing driver Drew Herring stepped to the track apron to signal his displeasure with fellow driver Mike Bliss. 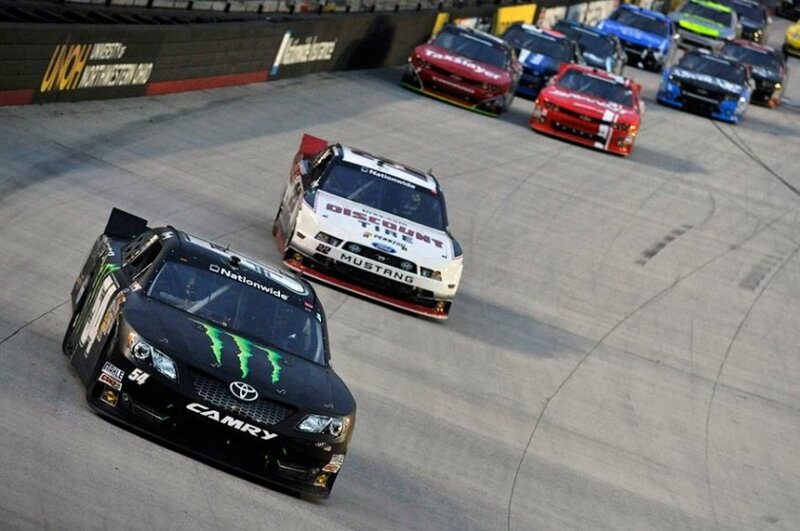 Tickets still are available for Saturday night’s IRWIN Tools Night Race. 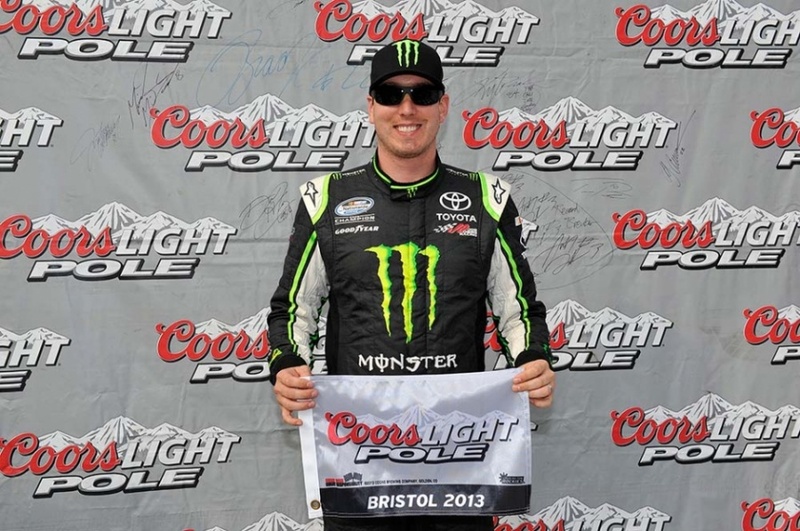 For more information, call (423) BRISTOL or 855-888-8545.